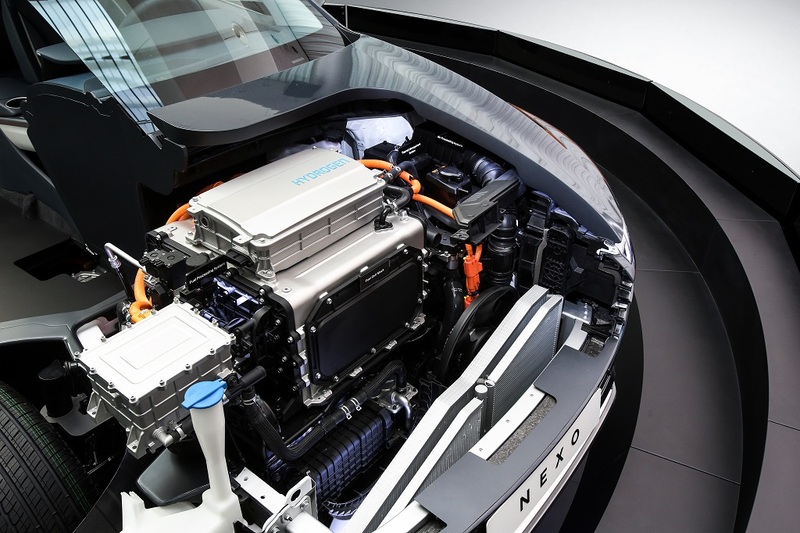 Kia Motors is already planning a fuel-cell model as a sister-vehicle to Hyundai’s £60k Nexo, which will be available in California before the end of this year. 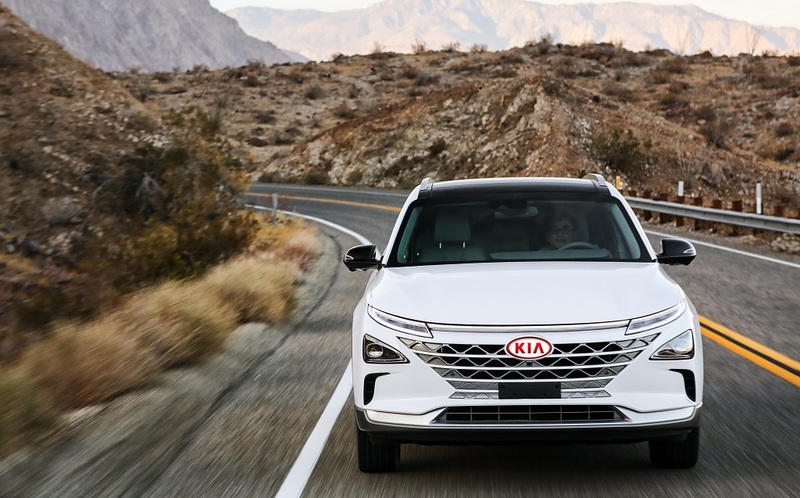 The Sorento SUV, whose higher price can justify the cost of the fuel cell power pack, is highly likely to be the beneficiary of a hydrogen-powered option. The next-gen Sorento SUV, codenamed as MQ4, whose higher price & size can justify the cost of the fuel cell power pack & the enough space, is highly likely to be the beneficiary of a hydrogen-powered option. Is not confirmet yet, but as far as we know, the next-gen Sorento, to be codenamed as MQ4 and set to debut on December 2019 will have a Hybrid and Plug-in Hybrid powertrain, so maybe it is too much to have also a FCEV vehicle. The latest confirmation we have received at Kia Motors European Dealer Convention is that finally the model that has been choosed was the next-gen Sportage, codenamed as NQ4. Stay tuned for more details soon!